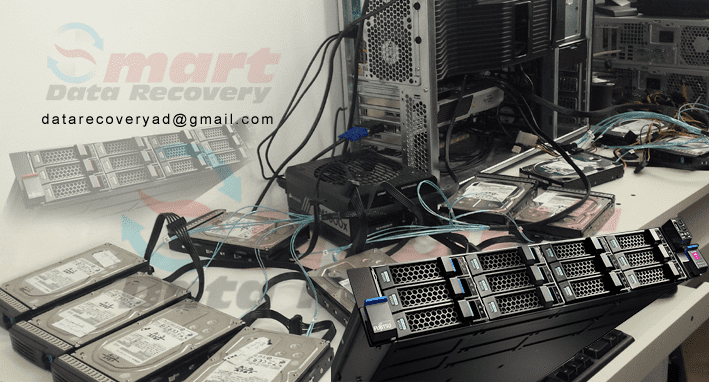 Smart Data Recovery in Malaysia. We are Expert in Data Recovery, Computer & Digital Forensic. 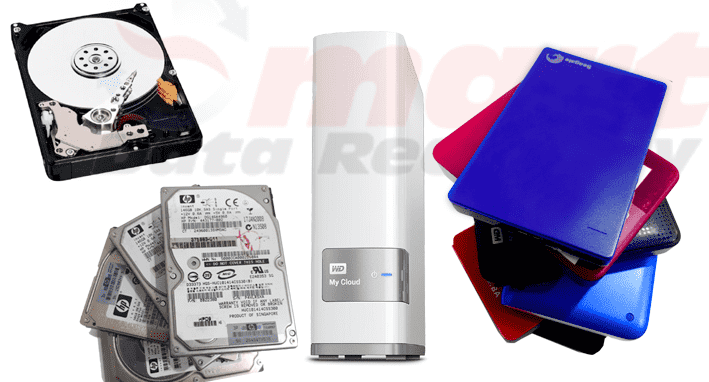 Data Transfer, Data Retrieve, Data Backup, Data Restore. 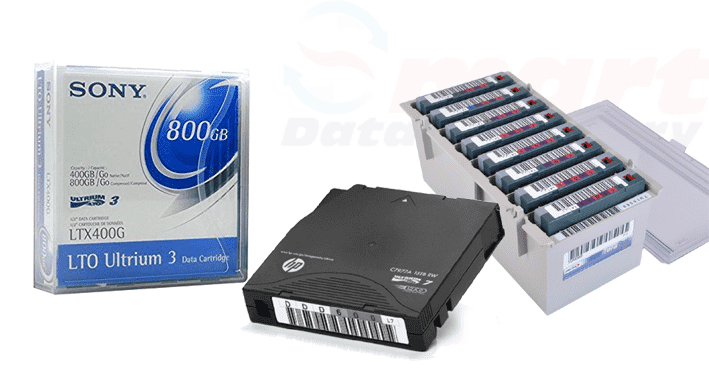 Our engineer can help with the Problems any type of Damaged Storage. 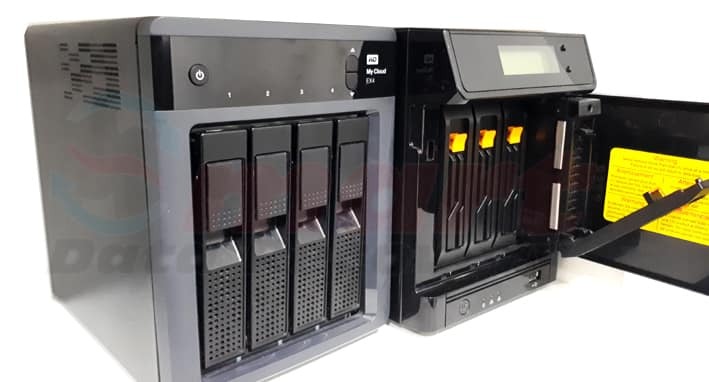 Nas| Server| Raid| Network Drives| SSD, Solid State Drive| Hdd| Hard Disk| External Hard Drive| Iphone| Ipad| Smart Phone| Water Damage Mobile| SCSI| SAS| SATA, Ransomware| Apple| Mac| Laptop, Desktop PC, Tab. When data loss occurs, you need to find a company with the technology and skills required to successfully get your data back as quickly as possible. 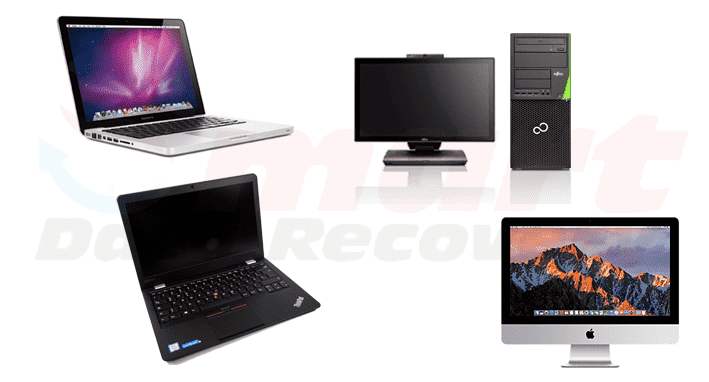 Smart Data Recovery Malaysia is the No.1 Data Recovery Company with Advanced Technology to perform correctly. data recovery, data recovery Malaysia, data recovery kl, data recovery johor, data recovery penang, data recovery kuala lumpur, malaysia data recovery, hard disk repair malaysia, external hard disk recovery malaysia, data recovery centre malaysia, data recovery services malaysia, data recovery company malaysia, data recovery in malaysia, pemulihan data malaysia, expert, professional, technician, lab, solution, If your data is very.. Read More Please Click Below Link. * Using only numbers, what is 2 plus 4? 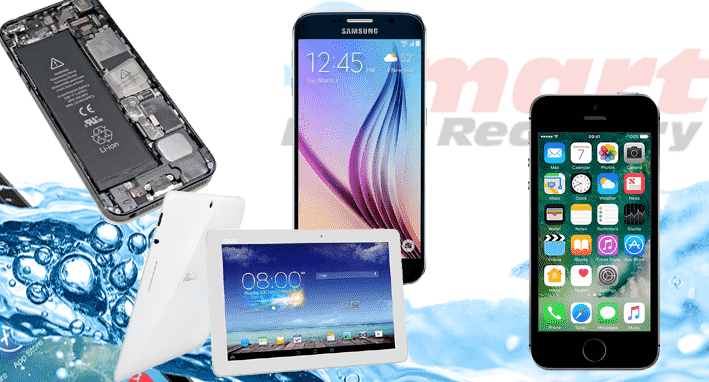 our aim is to provide our customers with timely, reliable and affordable data recovery services for all kinds of devices. 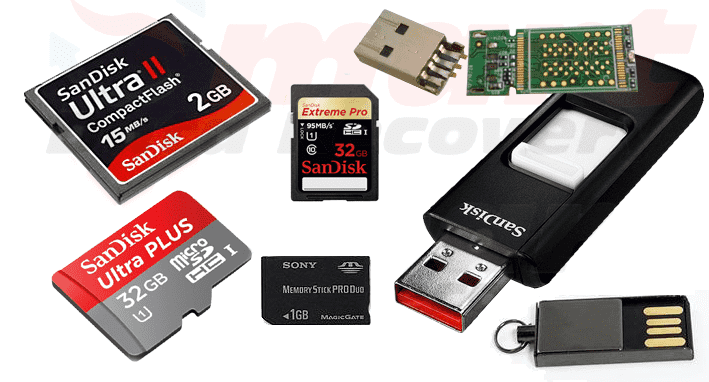 We know the inconvenience of losing crucial data due to a hardware or software crash, so we put our all into retrieving your lost files. Additionally, our data backup services prepare you from system crashes in advance, so you don’t have to worry about losing data to a system crash again! 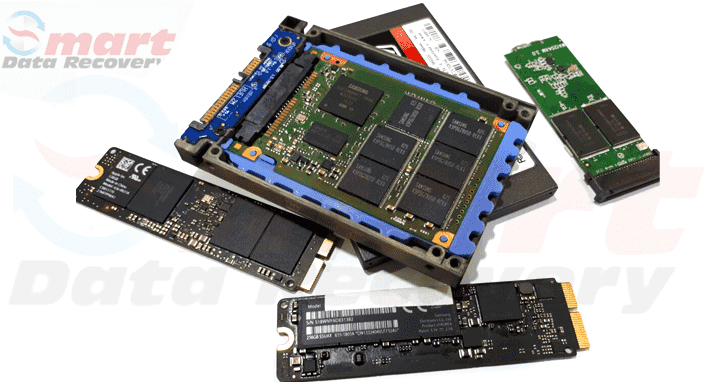 We’re determined to establish ourselves as the most trusted data recovery company in Kuala Lumpur, Malaysia and Singapore by consistently exceeding our clients’ expectations.